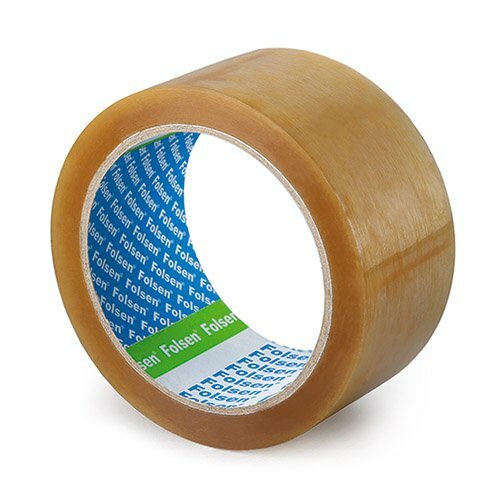 Folsen - Premium quality adhesive tapes for manufacturing, professional craftsmen and household needs. 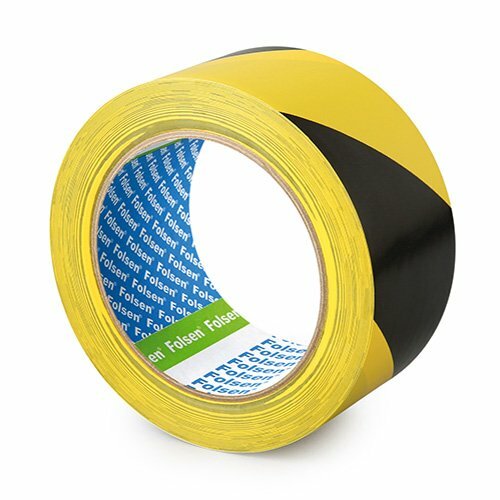 Premium quality adhesive tapes for manufacturing, professional craftsmen and household needs. 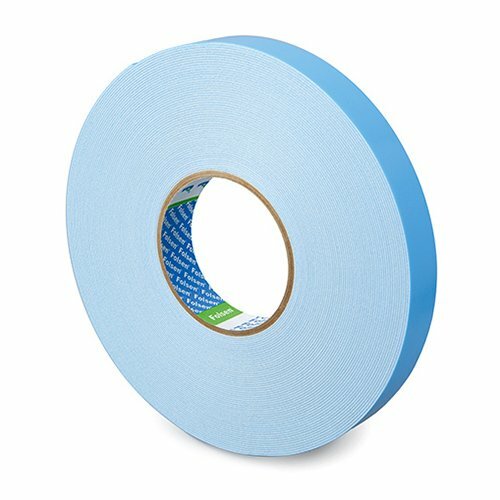 We always focus on our customer needs and stay flexible to all specific requirements. 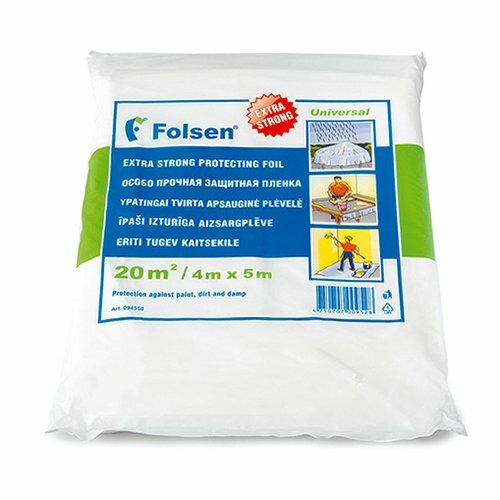 We have earned the approval of countless professionals, who use our products on a daily basis. 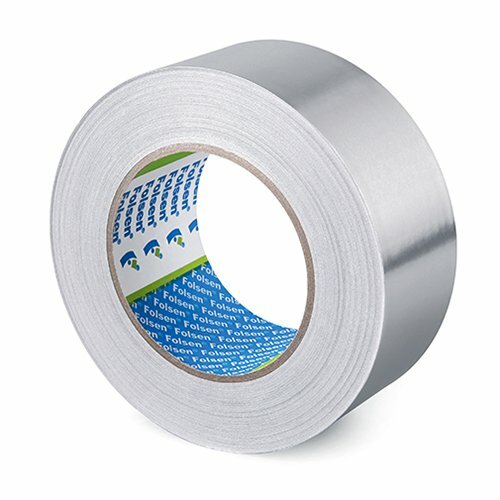 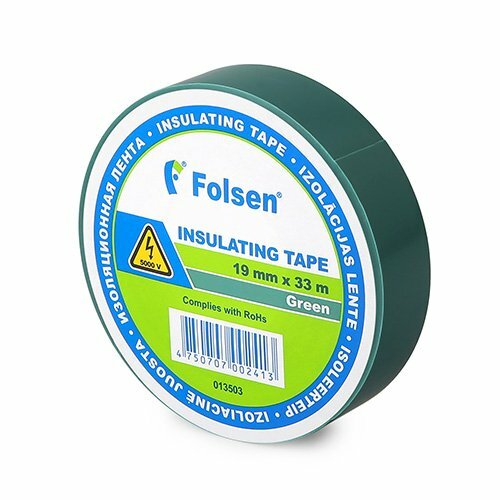 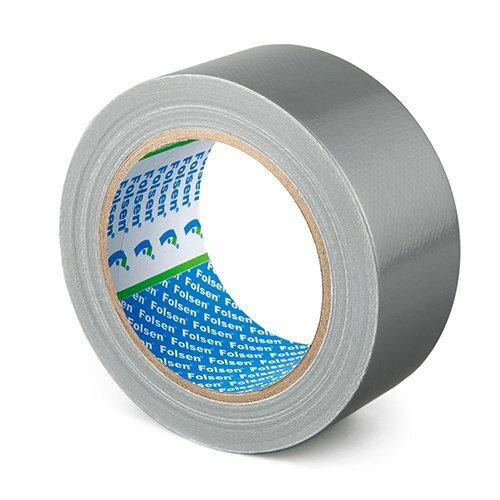 Folsen offers wide range of multi-purpose duct tapes both for general DIY applications, as well as for professional industrial use. 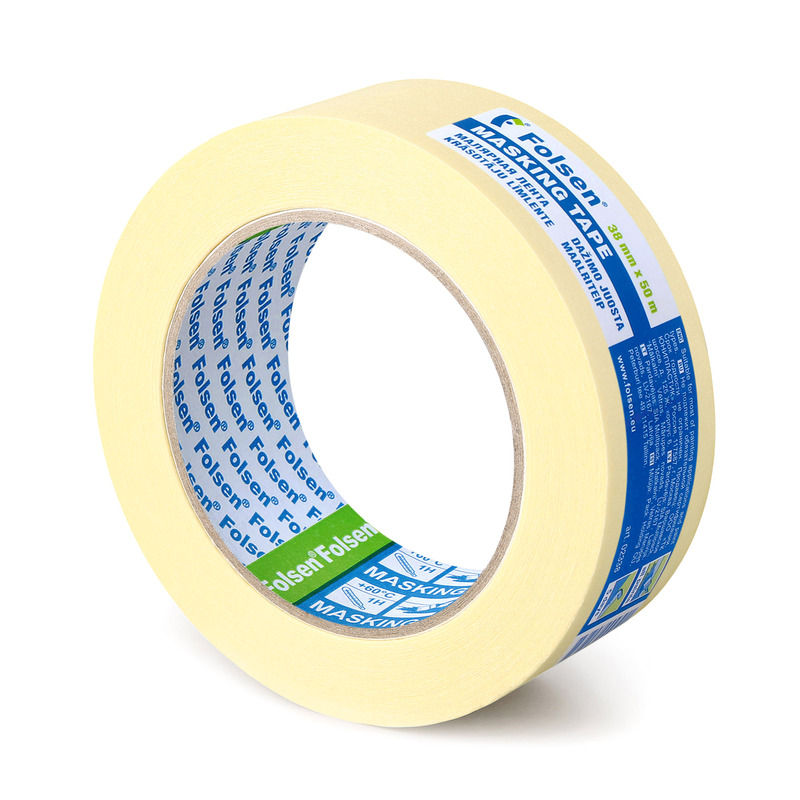 Folsen offers a wide range of premium quality masking tapes. 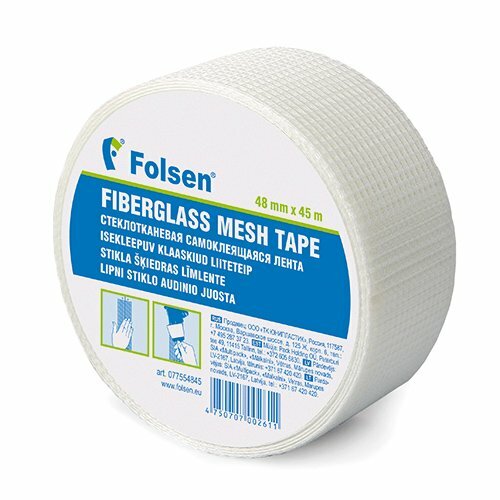 Whether you are a beginner, or a professional craftsmen, you will find this brief guide useful. 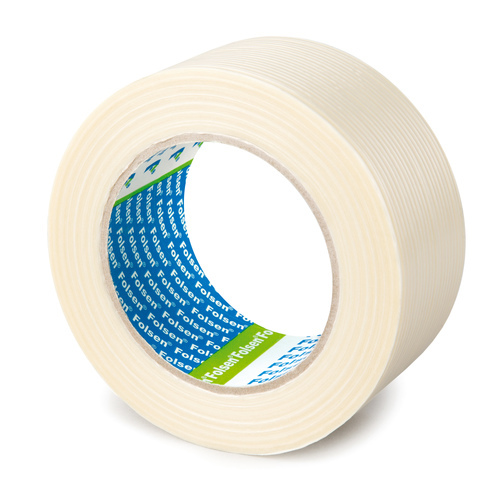 We are continually working on developing our product range and finding new effective solutions for our customers.